Are you a Marvel Studios Fan? An Iron man fan? If yes, then you must have watched the movie Avengers Infinity war(2018) where Tony Stark(Robert Downey Jr.) Showed his new armor, a Nanotech suit. If you know what we are talking about, then you would say that it was one one of the best scenes in the entire movie! This was the part when Tony instantly built an armor just by pressing the power source on his chest. If you are wondering how to build a nanotech suit like Iron Man, the answer is actually quite simple. The technology behind this is mainly inspired by Nanotechnology. Now the question is, is it possible to build a nanotech suit like Iron Man? Have you ever thought about it? Before we get onto more details about it, first let’s start by understanding what is nanotechnology? 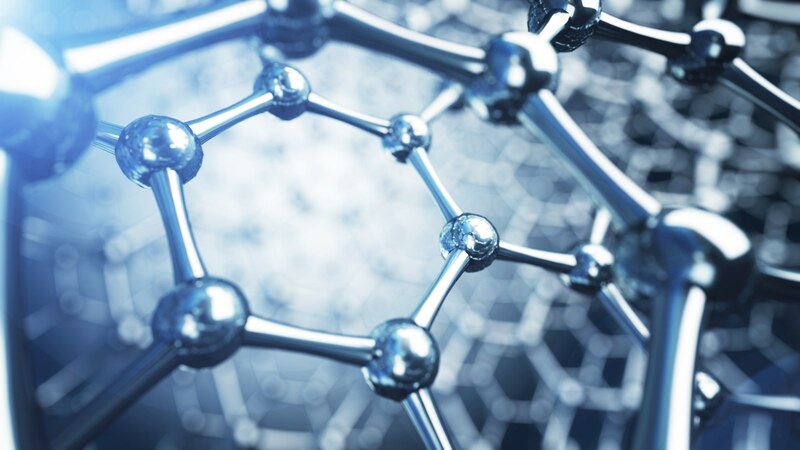 Nanotechnology(nanotech) is the engineering of functional systems at the molecular level. It combines some of the principles of molecular chemistry and physics with engineering and computer science. A more generalized description of nanotechnology was subsequently established by the National Nanotechnology Initiative, which defines nanotechnology as the manipulation of matter with at least one dimension sized from 1 to 100 nanometers. So the above information clearly proves that Iron Man’s nanotech suit could be possible to build in the near future. But first, you need to achieve self-assembly(an assembly process done by tiny robots) at the nano-level of various materials. Secondly, you need to have full control over self-assembly in a useful way. Thirdly you need to have a large storage of nanoparticles for replenishments. In theory, if you want to build a nanotech suit like Iron Man, then let’s start with his armor, which is called mark 48 “Bleeding Edge”, is just a swarm of tiny nanobots. They are stored within a canister around his arc-reactor. Maybe that one acts as a power station and the individual bots get just enough amount of charge to form armor. In charge of controlling the nanobots is his personal AI assistant F.R.I.D.A.Y, where she makes sure that Tony ends up with armor when he activates the suit. A growth algorithm for the skeletal structure that works with nanotechnology. Self-replicating components. You can consider the functionalization of carbon with metal in the form of MOFs. It stores both carbon and metal’s energy and gives more strength to the suit, such as Tungsten or Titanium. Strong magnetic fields for anti-gravity.and repulsor technology. Next-generation CPUs and processors to run everything. So that’s all you need to know about how to build a nanotech suit like Iron Man. For all your marvel fans, this should be inspiring. To summarize our story, all you need to build a nanotech iron man suit is a variety of nanoparticles. These nanoparticles can come together to form the armor and have special powers to heal the skin and much more. If you know how to control and regulate the forming blades and other technology, then you’re good to go. Lastly, you would also need a micro-factory or storage system for the nanoparticles. Scientifically speaking, we are still on the way to development in science before we can create a suit like Iron man and make it a reality! All you marvel enthusiasts, breaking your hair over how to build a nanotech suit like Iron Man. We hope to have solved your dilemma. And you must be glad to know that such a mind-blowing invention can be possible! And maybe in the near future, we could achieve other marvels too! This is all science and control systems, that comes under the robotics and artificial intelligence expertise. And our science is picking up real quick. Before you know it, we could have our very own Iron man suit that will surprise the world!